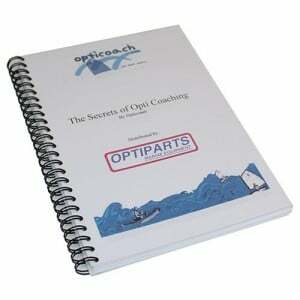 Optimist racing coach Attila Hodacs reveals 20 years of his coaching experience in this 85 page book. Topics included: The phases of development, how to lead optimist sailors to international level racing, setting up training sessions with different exercises, how to improve boat handling skills, strategy and how to minimize mistakes. A must have for every trainer, coach or interested parent. 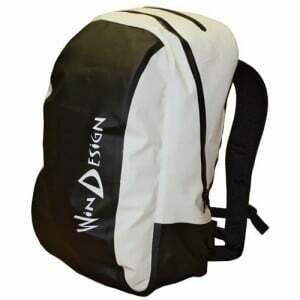 Dry backpack made of high quality flexible long lasting 420D nylon/pu. This waterproof product comes with 3 compartments accessible from the outside through waterresistant zippers. The large compartment has a netted pouch. The front compartment has 2 neoprene pouches for phone and wallet and 3 pockets to store pencils. Padded shoulder straps. 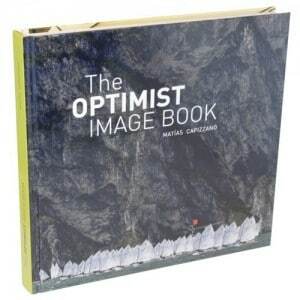 Size: 50 x 33 x 25 cm, 30-40 Liter.